 TEROCO/VELFAC Windows & Doors look forward to welcoming you to our stand W14 & W15 at The Archiexpo 2018. 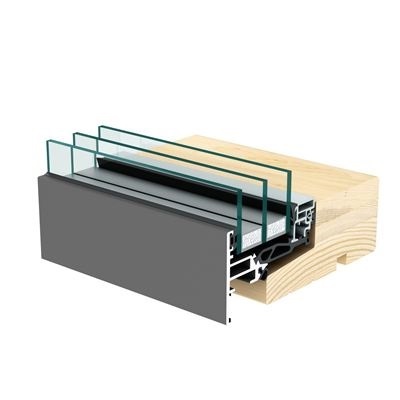 We will be showcasing our range of aluminium/wood products including the VELFAC System V200i Bi-Parting Sliding Door and a VELFAC Ribo AluCad Lift & Slide Door. The large VELFAC Ribo Lift & Slide Door will have a glazed panel overhead, extending to 3.4 meters in height. 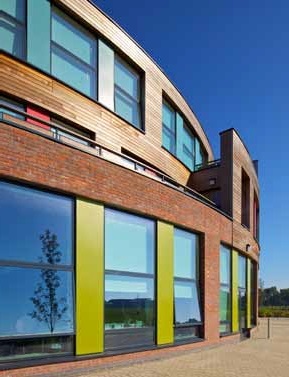 The VELFAC 200 System aluminium/wood windows deliver contemporary styling. 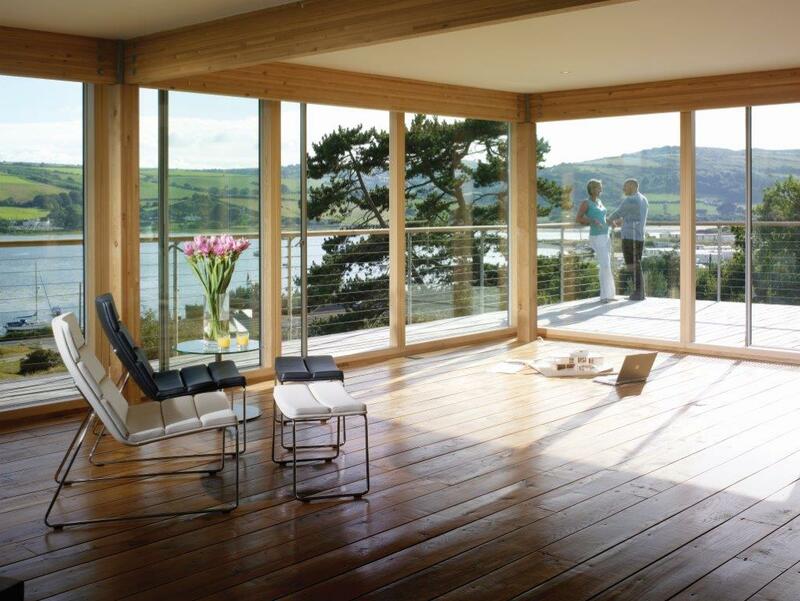 The slim 54 mm sightlines maximise natural light, and opening and fixed lights have the same sightlines, providing a consistent aesthetic across window units. TEROCO have a full in house Design Team who are available for consultation throughout the weekend. We will be displaying a number of case studies at our stand including the Clancy Quay Apartment Development which recently won the ‘Housing’ category at the recent RIAI awards 2018. We pride ourselves on attention to detail and project management and we carry full PI insurance. Come have a coffee with us and discuss your project with our team of architectural technicians where we will answer any technical or design queries you may have on your project. We will be presenting a CPD on Friday 6th in conjunction with the Architecture Ireland magazine. To celebrate 5 years in business, TEROCO Windows & Doors are running a competition to win a dream trip for two to Denmark the home of VELFAC Windows & Doors. This wonderful prize includes flights and accommodation for two with €1,000 spending money. To enter simply visit our Stand located at W14 & W15 and complete the entry form or visit our website to enter online.